Great Boatyard and harbor to visit! The moorings are easy to locate and very secure. 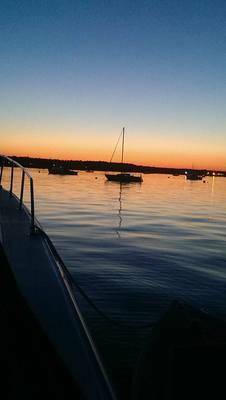 Mattapoisett has many offerings right when you tie your dinghy up. Highly recommended for service and repair. We have been customers of Triad for years and would not have it any other way! 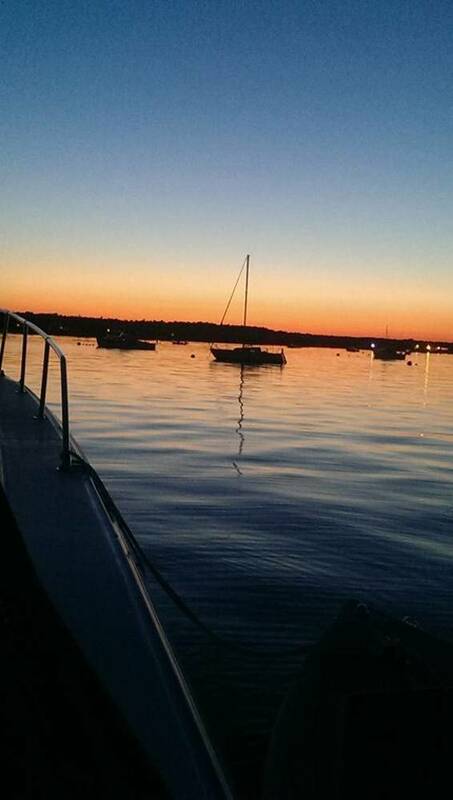 Triad Boatworks is an award winning yacht repair and maintenance facility located just 1 mile from Mattapoisett’s beautiful waterfront. A provider of complete marine services in Massachusetts, this family owned and operated business has provided trouble-free maintenance, care, and restoration of fine vessels since 1993. We are a full service yard, working closely with our customers to provide them a wide variety of top notch, professional quality services. When you contact Triad to provide services for your vessel, you can rest assured that anything you need can be done at our local inland facility. We do all of our own work in-house at our Park Street location. 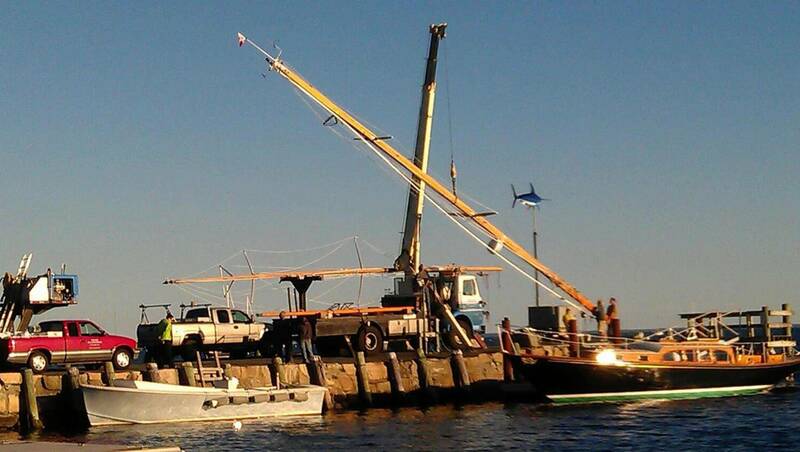 Offering complete mooring service, crane service and much more, Triad Boatworks is your one-stop yard in Mattapoisett. Mattapoisett is an easily accessible harbor with beautiful views of Ned’s Point Lighthouse and Buzzards Bay. 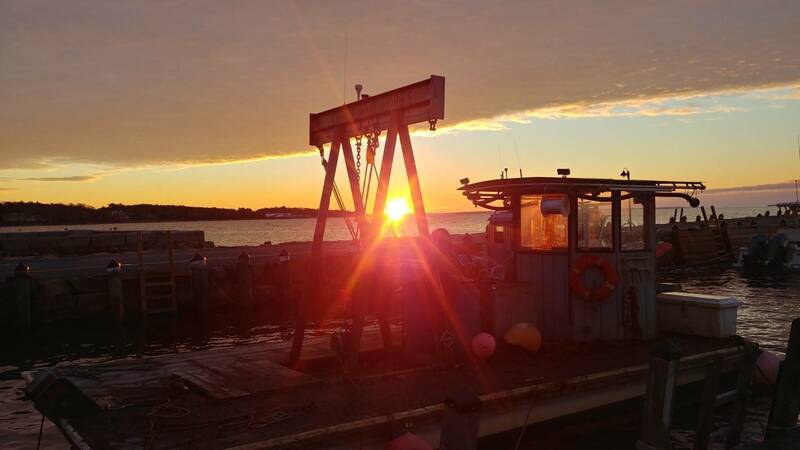 Rich in whaling history dating back to the 1700’s, Mattapoisett has always been a popular boating destination. 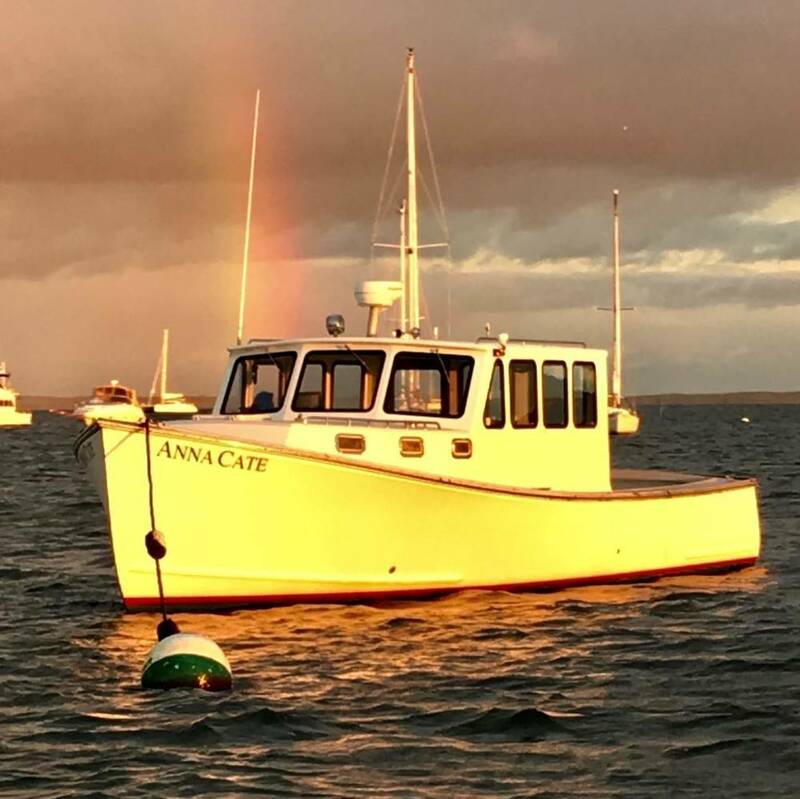 Our proximity makes us the perfect stop for transient boaters traveling up and down the coast, with Cape Cod and the islands right across the bay. Boaters coming into the harbor will find a full variety of amenities with 5 easily accessible wharfs and a transient dinghy dock for visitors. 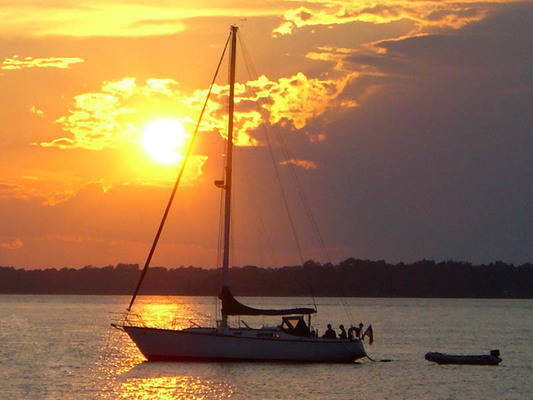 Right next to the town wharf sits Shipyard Park and Munro Preserve. These areas are popular spots for the town’s summer events and have picnic tables and benches available. Munro Preserve is a popular area to walk your dog or have a harbor side picnic. Nearby provisions make it easy to restock your boat while visiting. 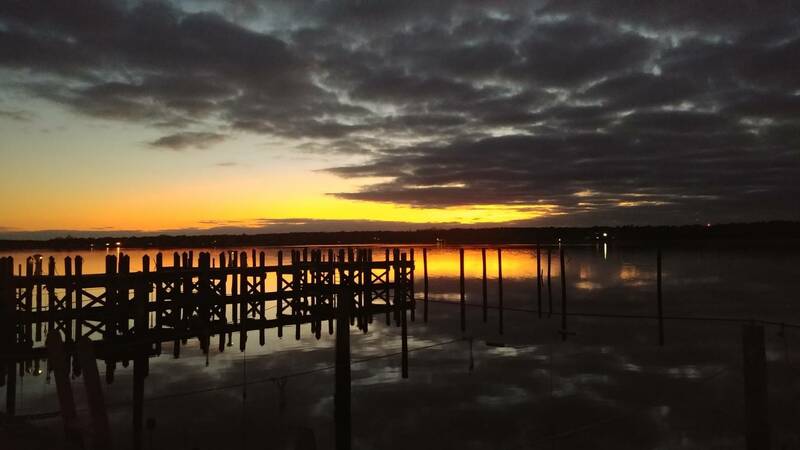 The Ice Cream Slip is directly on the town wharf and offers ice with a variety of food items, including your morning coffee. The Town Wharf General Store located just up the hill has plenty of restocking items and local gifts. Across the street you will find The Inn at Shipyard Park, this is a popular restaurant where you can listen to live entertainment while enjoying the view of the harbor. 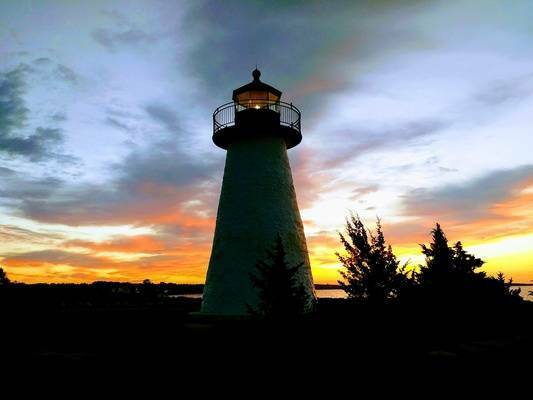 From the town wharf, you can easily walk to Mattapoisett Town Beach, which has a sandy shoreline and calm waters where kids and families can investigate the harbor’s edge and relax for a beach day. The Town offers a pump out station at the long wharf as well as a new pump out boat (available Spring 2019). 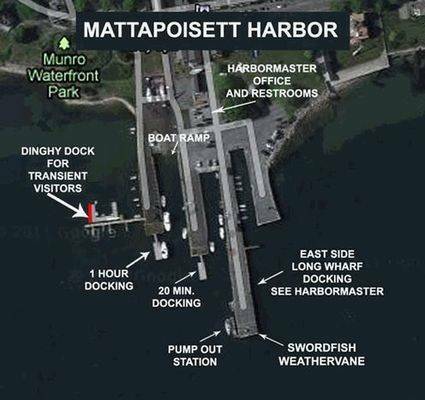 Contact the Harbormaster on VHF Ch.9 or Call: 508-758-4191 for more information. 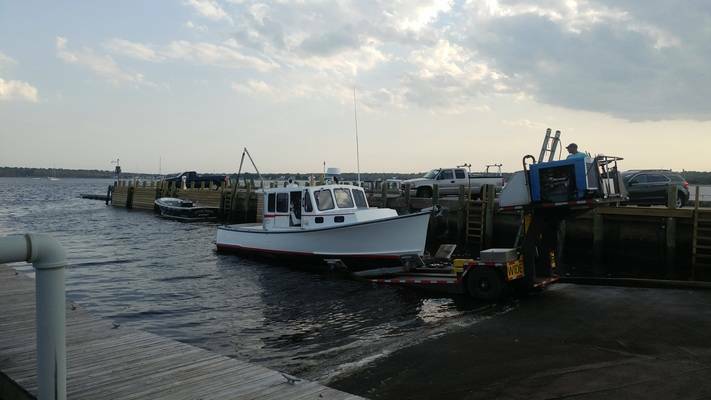 A launch service is available from the Barstow Wharf from May to October, Hail Launch on VHF Ch.68 or Call: 508-758-4791.